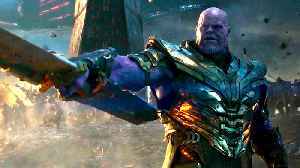 The latest Marvel Cinematic Universe movie, Avengers: Endgame, is just starting to hit screens, and already, there are reports of viewers ending the movie with a titanic groan of disgust. It’s not.. 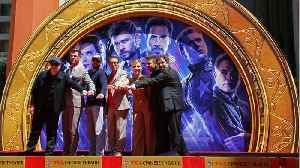 Actors Chris Hemsworth, Chris Evans, Robert Downey Jr., Scarlett Johansson and Mark Ruffalo display their fingers after hanging their handprints in cement at a rite on the TCL Chinese language Theatre..
▶ Videos for "Avengers Endgame"
ComicBook.com is reporting that Avengers: Endgame has now leaked online, on several key piracy networks. 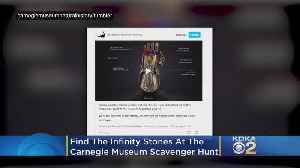 A new report digs into the incident, and turned up that the leaked copy of Endgame came from a..
With Avengers: Endgame headed to theaters, the Carnegie Museum of Natural History is inviting fans to hunt for all six ‘Infinity Stones.’ Matt Yurus reports. 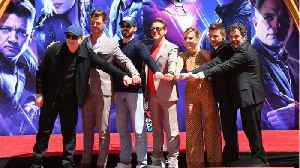 Marvel superhero movie “Avengers: Endgame” set an opening-day record in China. 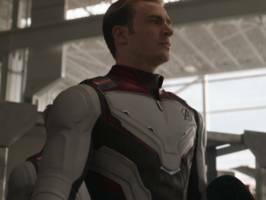 Avengers: Endgame doesn&apos;t open in North America until Thursday night. 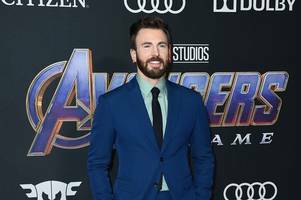 The first screenings for Avengers: Endgame are beginning around the world. 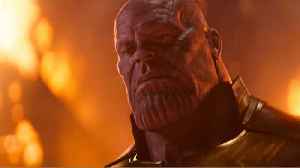 Avengers: Endgame doesn't open in North America until Thursday night. 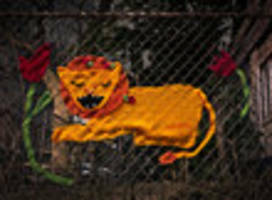 It is currently concluding its opening day over in China. 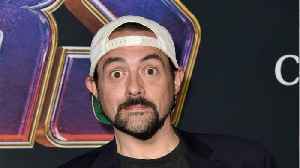 According to ComicBook.com the film delivered a massive haul. There.. 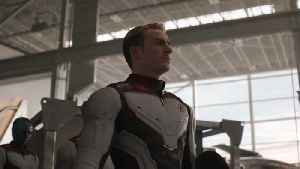 Anticipation over Avengers: Endgame is so high that Pornhub visitors are even searching for their favorite Marvel heroes on the adult entertainment site. According to data from Pornhub, searches..
With the humungous amount of tickets already sold, it seems unlikely that the Robert Downey Jr, Chris Evans, Chris Hemsworth starrer will face any disadvantages on the box office front because of the..
Because Trump is still griping about his follower count, check out today's midday links: climate change, Starbucks needle-disposal boxes, 'Avengers; Endgame' reviews, Penn Station history, and the two..
With 11 years and 21 films, the Marvel Cinematic Universe has stacked up quite the massive cast over the years. We all remember the big names, of course. 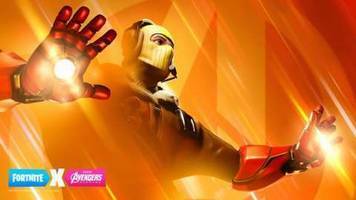 Robert Downey Jr., the two best Chrises (yeah,..
Fortnite has been slowly dispensing teasers for an obvious Avengers: Endgame crossover match coming to its combat royale mode on April 25. 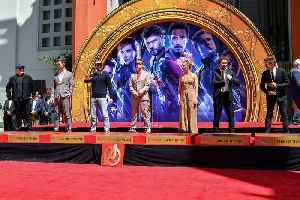 The primary two pictures showcased apparatus from Captain The..
· "Avengers: Endgame" has already made $107.2 million in China, where it opened on Wednesday. 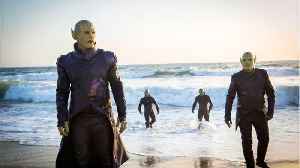 · It's on its way to becoming the biggest Hollywood release in China ever. 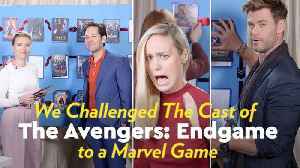 · "Endgame" has already..
Avengers stans know the end is near, which means it's time to go back to the beginning. The very beginning. 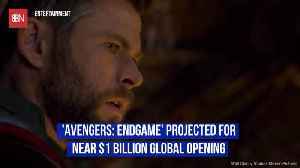 In honor of the highly anticipated film, Avengers: Endgame, Marvel fans are reminiscing..
As 'Avengers: Endgame' closes in on its finale, Scarlett Johansson's Black Widow is just getting started as plans for a rumored spinoff heat up. 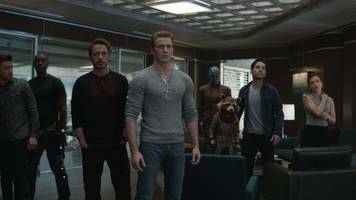 Following the world premiere of Avengers: Endgame, the Avengers assembled one last time. More than two dozen actors gathered on stage at the Los Angeles Convention Center. 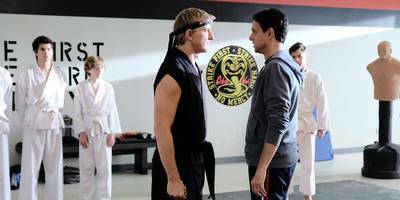 Read more... More about..
· Before starring in the YouTube hit, "Cobra Kai," Ralph Macchio said no to every idea sent to him on how to continue "The Karate Kid" franchise.  · He said the worst idea he heard was when an..
*Don't worry, this post is free of **Avengers: Endgame** spoilers. 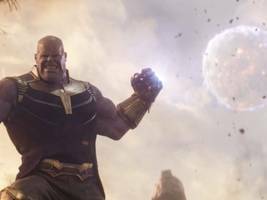 * Avengers: Endgame hits theaters this week, which means we're about to find out how Earth's greatest superheroes can reverse the.. The film, starring Chris Hemsworth, Robert Downey Jr and Scarlett Johansson hits screens tonight. 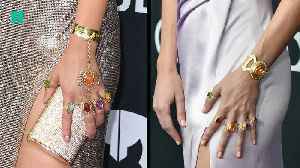 Natalie Portman, who played Chris Hemworth's love interest in the first two "Thor" movies, turned up on the red carpet at the "Avengers: Endgame" premiere. 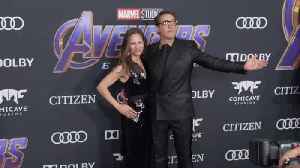 But Tom Holland, who plays Spider-Man,..
Gwyneth Paltrow told two people the plot of Avengers: Endgame…her two kids Apple, 14, and son Moses, 13! “I’ve actually told my children the story,” Gwyneth told People at Monday’s world.. The end is near. 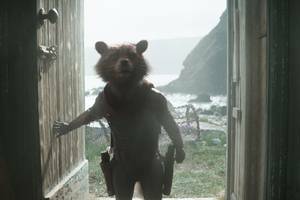 Ahead of the premiere of "Avengers: Endgame" our staff discusses their favorite Marvel movies, franchise pet peeves and who they think will make it out alive. 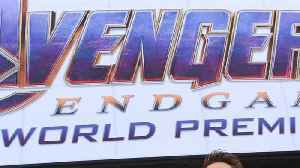 Theater owners are pulling out all the stops to schedule additional screenings for the new "Avengers" movie. 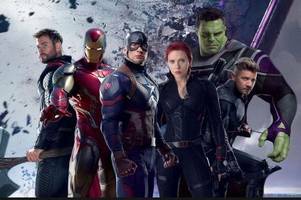 Was The Avengers' Tony Stark inspired by a 16th century German knight? As "Avengers: Endgame" premieres, we explore the legend of 'Götz of the Iron Hand,' the prosthetic-wearing warrior immortalized.. The critics are speaking. 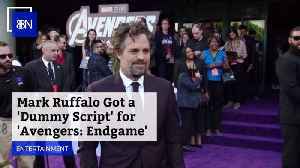 Less than 48 hours from Avengers: Endgame hitting theaters nationwide, media outlets are sharing spoiler-free reviews of what to expect from the highly-anticipated Marvel..
Natalie Portman, who played Chris Hemworth's love interest in the first two "Thor" movies, turned up on the red carpet at the "Avengers: Endgame" premiere, getting Marvel fans all excited. 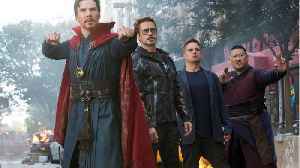 By Koimoi.com Team With just 2 days remaining for arrival, Avengers: Endgame is set to take theatres by storm in India. Speaking of the buzz, the movie is one of the highly anticipated releases of..